I yearned to make my life easier, and I found it in these tools. These personal finance gifts will make your life easy and easier! 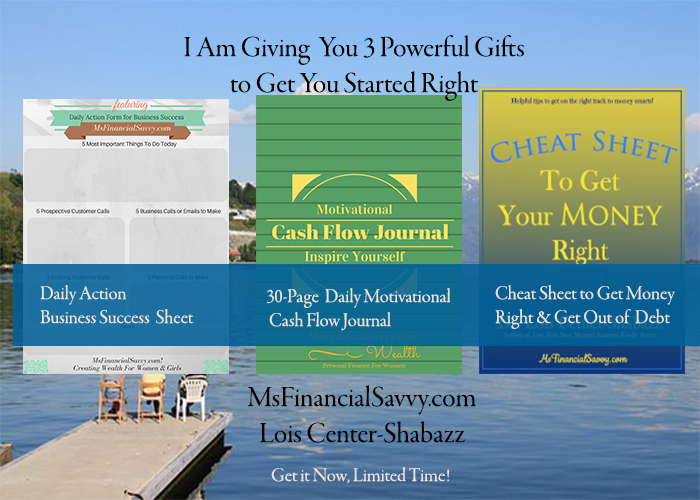 © Copyright 2019 MsFinancialSavvy - CenNet Systems. All rights reserved.